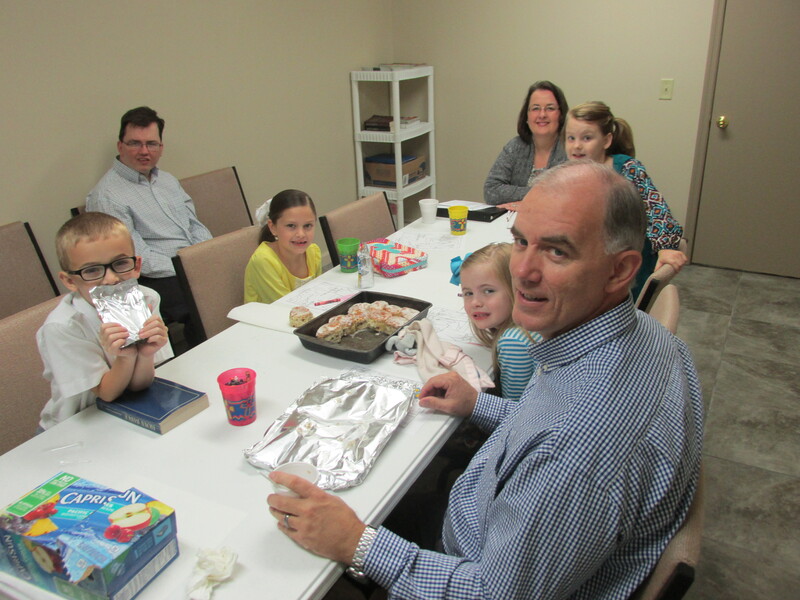 We consider Sunday School a key part of our ministry at Ten Mile. We have classes for the very youngest to our most senior adult. 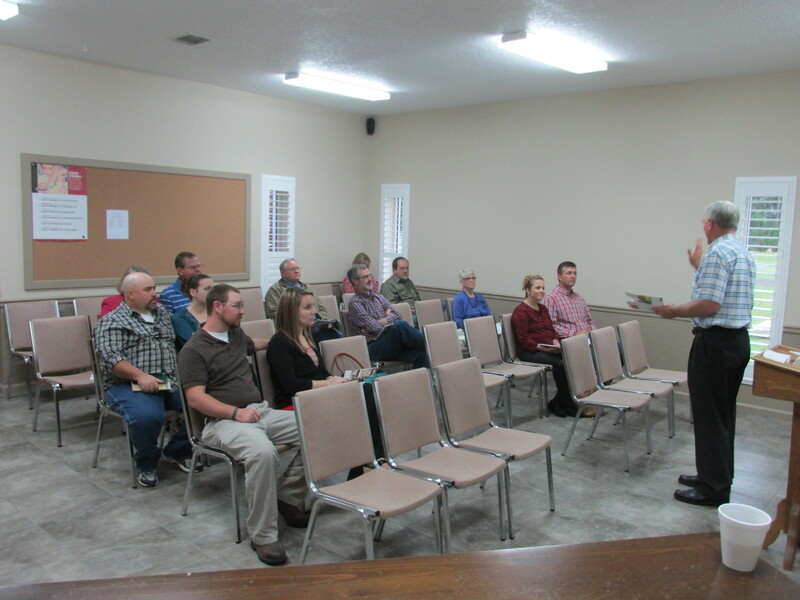 We would love to have you join us each week in one of our 18 age graded Sunday School Classes. 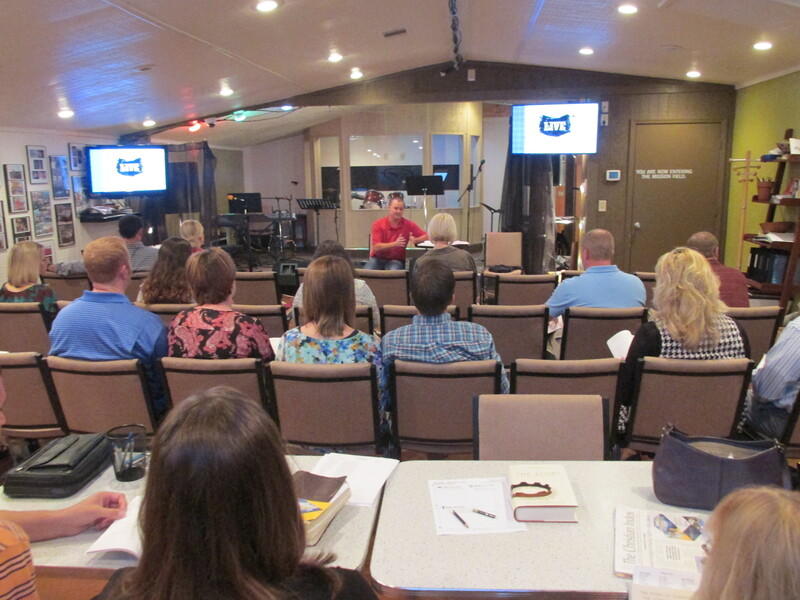 At Ten Mile, we encourage everyone to join a Sunday School Class, even those who have not joined the Church yet. Sunday School starts at 9:45 am and we would love to have you come join one of our classes!